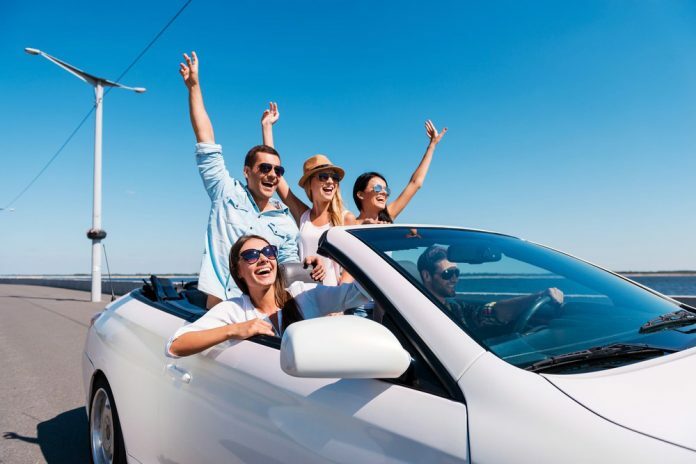 Most people choose to fly these days, since it’s faster and more comfortable, so you may think that going on road trips is a thing of the past. It’s quite the opposite, though. Now more than ever, the lure of getting in a car is big. Decades ago, you’d only see a couple of things while on the road, but nowadays there’s a lot more for you to see. You will encounter amusement parks, museums, exotic restaurants, endless scenery, and more. The question is, how can you make your road trip more impressive than the last one? 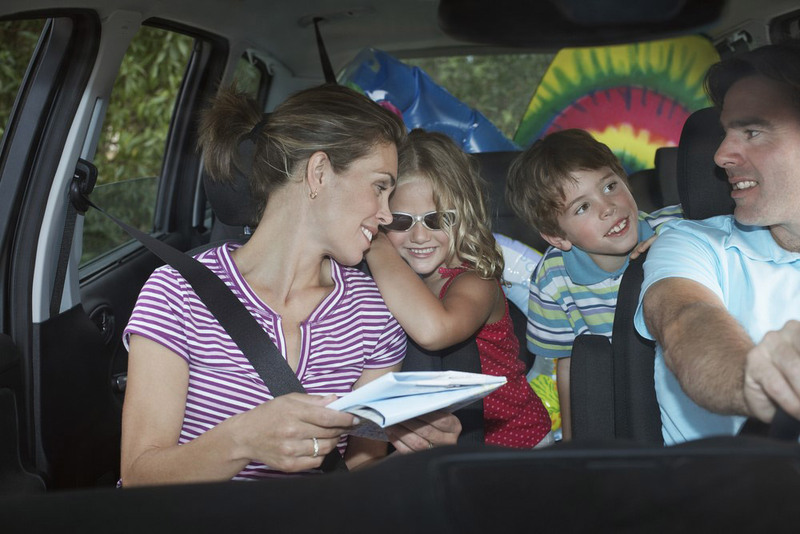 Here are tips on how to make your next car trip fun and enjoyable. It’s undeniable that it’s smart to plan out what you want to do and when will you do them. But your trip can be more awesome if you don’t plan out every single detail. Plan where you go in general, and that’s it. Everything else should be spontaneous. If you’re clueless about when to stop and what you’ll find, those unplanned stops can be fun. Doing this, you leave your door open to discoveries. You’ll be surprised how your tongue reacts to the different food tastes that you encounter on the road. You should still bring some snacks and drinks, in case you’re not able to find a place to eat and drink. Being inside the four doors of your car, you can only do a limited number of things. However, there are games that you can play that everyone can participate in while sitting inside the vehicle. That way everyone enjoys being on the road. This game is played by one person stating a name, and the next person saying a name starting with the last letter of the name the previous person gave. The third person then states a name that begins with the last letter of the name the second person gave. Duplication is not allowed, and the names should be real names. You can also use names of places using the same rules. One person starts telling a story, narrating two to three sentences, and then stops. The next person picks up where the previous person left off. He/she states two to three sentences and then stops. The third person then builds upon where the second person left off. Going on a car trip is about being free, abandoning electronics and media, and getting wild while traveling on the road. Road trips are about bonding with your family and friends and having fun conversations while spending hours together inside a box on wheels. It might be tempting for you to go online and post pictures or talk to other people on your mobile device, but limiting your connection to the outside world really brings you more joy. You can designate certain hours for people to enjoy their tablets, phones, and laptops. In the meantime, they can only use their gadgets to take pictures of places or play music to brighten up the mood… never to go online or get in contact with other people. Turn off your gadgets while on the road. You can also turn off your mobile devices completely so everyone avoids the temptation to use them. You may think this is counterproductive, but driving on roads less taken is far more enjoyable. You’ll be able to see places that you’re not able to see when you’re on the highway. When you take a different route, you’ll drive through mountains, along the coast, or on back roads. Nobody wants to get in trouble while on a vacation, but you should anticipate and prepare for it. You don’t want to get caught off guard while you’re driving to your destination. Whether you get involved in a road accident or get injured, you should always have emergency contact info within your reach so you can quickly talk to them. It’s always better to care for yourself in case someone gets a cut, scrapes or feels ill while on a road. A hospital may be miles away from you, so you may have to wait hours before you can get medical assistance. Since you’re driving for hours and hours, the possibility of getting involved in an accident is high. This is why it’s ideal for you to be able to get in contact with your lawyer immediately if you have an accident. Your lawyer will be able to help you deal with it, especially you’re in a different state and you’re unfamiliar with the state’s traffic laws. Lawyers such as ones here can help you in these situations. Going on a car trip is about having fun and spending time with the people closest to you. Road trips are not meant to be just about getting from one point to another; it’s about you savoring each mile and loving every bit of it. So, kick off your shoes, get in your car, tighten your seatbelts, and see the world in a way that others can’t.